On this day in 1911, the first competition on the famous “Indianapolis 500″ race was held. Today, this race is one of the biggest annual events in the world of motor sport. Indeed, the Indianapolis Motor Speedway, where the race has been held for more than 100 years, is the highest-capacity sports venue in the world today, with approximately 257,000 seats (for comparison, the largest football stadiums in the world do not exceed 150,000 seats). To make things even better, up to 400,000 people gather at the racetrack during the “Indianapolis 500″ race. In that first competition, in 1911, a purse of $US 25,000, was offered, which was the largest in the history of motorsport till then and was equivalent to 37,615 kilograms of gold (today’s value above $1.5 million). The length of the race was set to 500 miles, which is 804 kilometers and 672 meters. Since the track in Indianapolis is a 2.5 mile oval circuit, the contestants had to drive exactly 200 laps. Already in the first race there were casualties – Sam Dickson, a mechanic riding as a passenger, was killed when the vehicle he was in crashed into a wall. 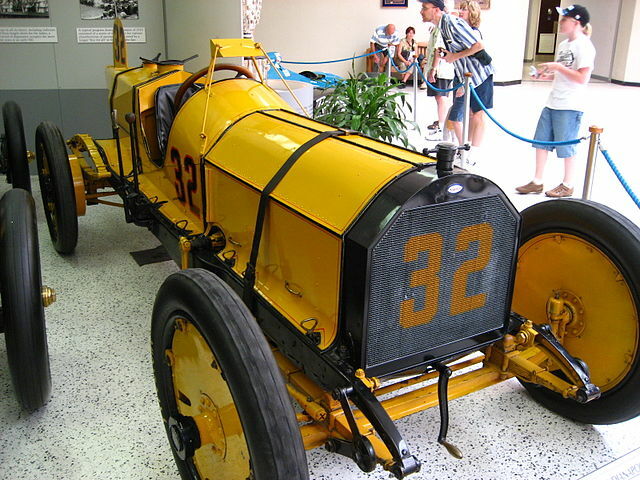 The winner of the first “Indianapolis 500″ was Ray Harroun in the Marmon Wasp racer numbered 32. It is interesting that Ray Harroun used a mirror to be able to see behind him, i.e. a rear view mirror, which enabled him to drive without a passenger (before that, passengers warned the drivers of any nearby vehicles out of sight). 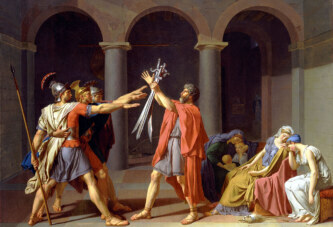 His new way of driving without a passenger was controversial, but his victory was still accepted. Harroun’s average speed during the race was about 120 km/h.